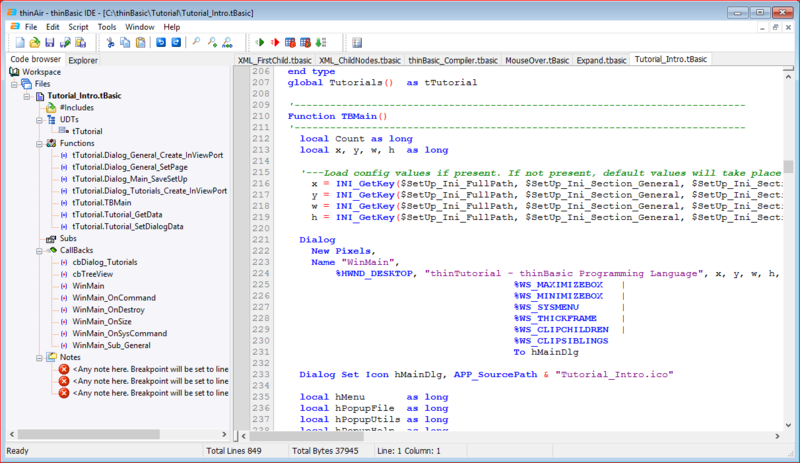 thinBASIC is a BASIC programming language for Windows. ThinBASIC took the core concept of BASIC - keeping programming simple and fun - and adjusts it for the modern times. Load file, download web page or print to console using single line of code. Script code is not limited to a single file, but you can include other script files to better structure your project. The thinBasic core provides the very essence of the language, such as numeric and string variable types, flow control, and the most essential functions. 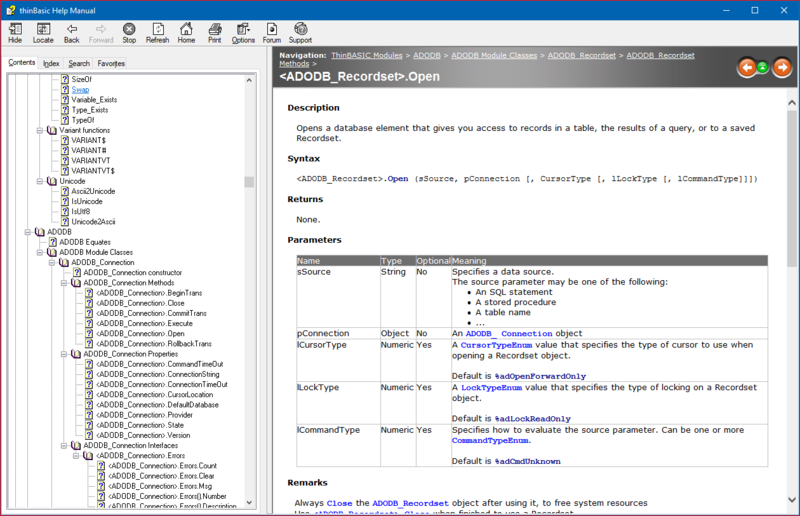 Area specific functionality is added via modules - dedicated libraries of functions for user interface, file handling, graphics, sound, printer control and more. There are languages which are purely procedural, there are languages which are purely object oriented. ThinBASIC does not force you to one paradigm. You are free to choose the right approach for each solution. 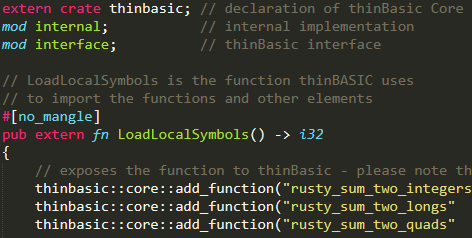 ThinBASIC can be extended via compiled modules written in PowerBASIC, FreeBasic, Rust, C, or in general any programming language able to develop a 32bit Dll. The language is interpreted, which means you start the script immediately, without wait for compilation. Yet - you can also distribute your scripts as single EXE file, thanks to so called bundling. Developed and maintained directly by thinBASIC authors, thinAir is the official script editor. 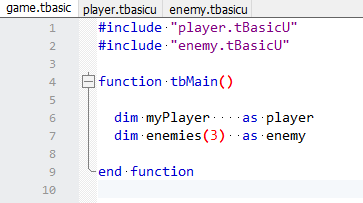 Many easy-to-use features make thinBasic programmer’s day more productive. It allows creating new scripts from templates, debugging and offers and complete document outline as well, for easier navigation between types and functions. 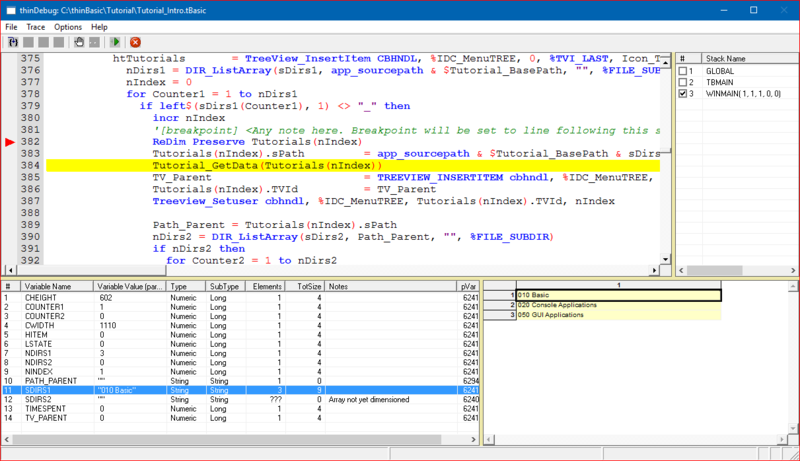 Unlike some other interpreters, thinBasic does support stepping through the code line by line in interactive mode, while allowing to skip directly to a user defined breakpoints. It also allows variable inspection in multiple scopes, while providing detailed information even for more complex structures such as arrays or user defined types. 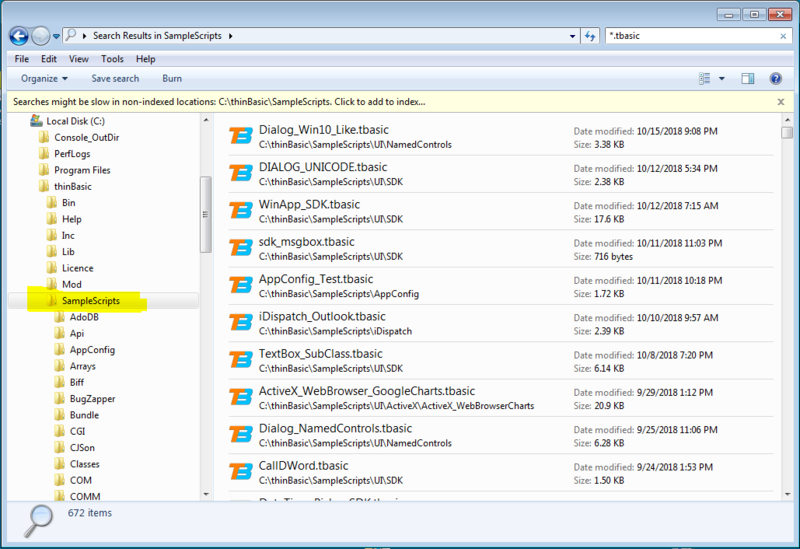 Any thinBasic script can be converted to EXE file, directly with this official tool. 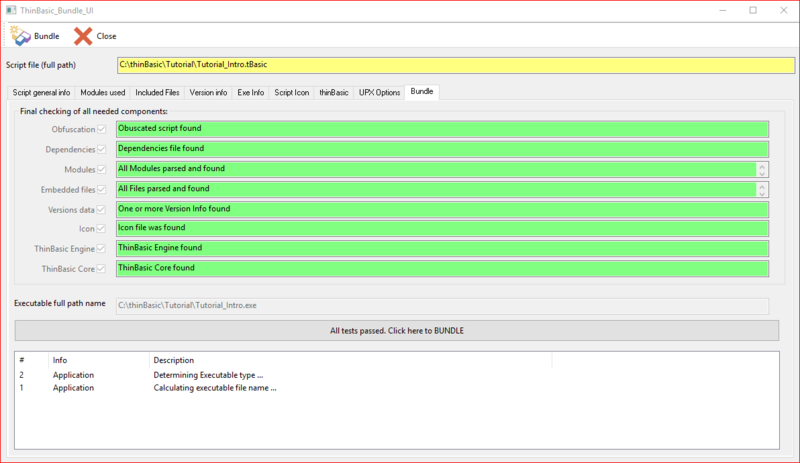 You can provide the EXE with the usual metadata, such as version information, custom icon and more. This is the tool of choice when you need to ship your application to somebody without thinBasic installation. Just click a button and create an independent EXE file. Learning a new programming language is very difficult without a complete help that explain programming language features. thinBasic is distributed with a full help file that explains the thousands of commands present into the programming language. An online help is also available. It can be used to learn thinBasic while online or to reference help pages in thinBasic community forum. 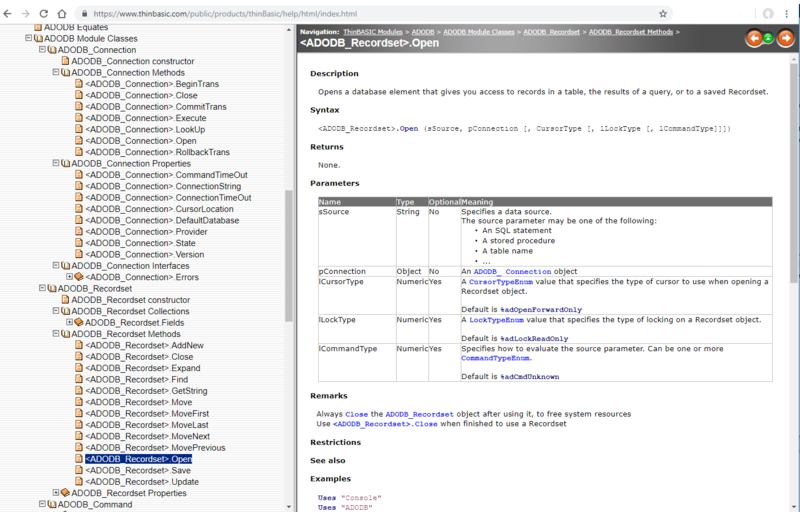 Once installed more than 600 thinBasic script source code examples will help programmers to study thinBasic language and cover many programming aspects from file handling to web service calling to databases interaction to windows forms creation ... and much much more. printl "Pinging", sHost, "[" + sIP + "]", "with", len(sData), "bytes od data:"
ThinBasic community forum allows to discuss your projects and get valuable tips and recommendations from both language authors and experienced community members.